Product description Aku Bellamont Plus Features: Bellam ont Plus is exclusive, high quality footwear suitable for urban use or spare time activities. It is representative of AKUs commitment to seeking design solutions with reduced environmental impact. the leather has undergone chrome-free tanning and retanning, the outsole and midsole contain recycled material from rubber processing and the laces are in natural cotton. 99% of the materials used to make the shoe are from Europe. 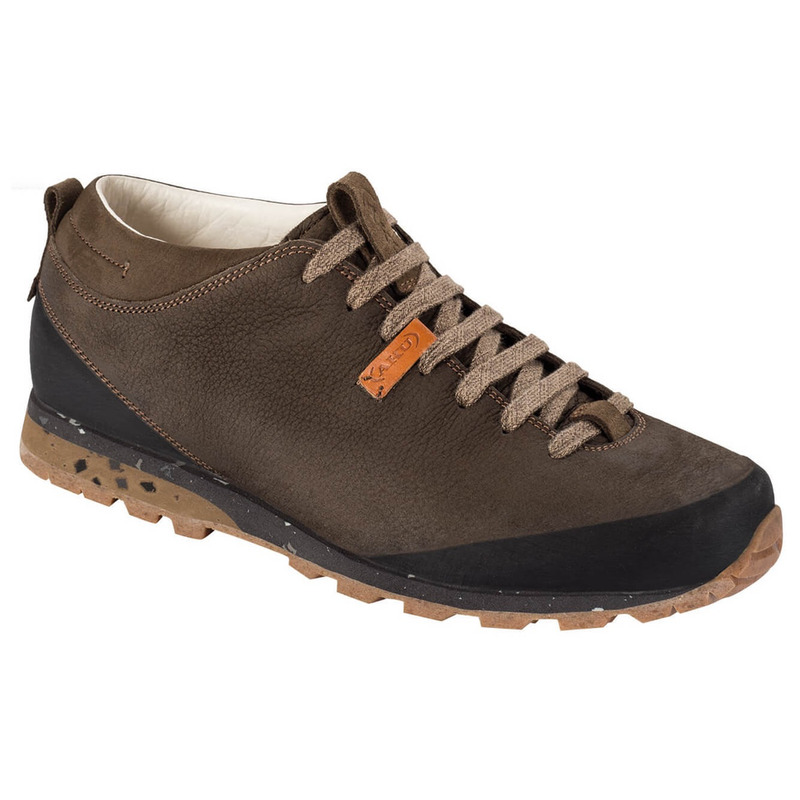 The constructional features of Bellam ont PLUS, in both its low and mid-cut versions, put it in the category of outdoor style footwear for daily use.